Join Ben Orlin, math educator and author of Math with Bad Drawings, on Friday, October 19 at 6:00 pm as he discusses how seemingly useless bits of pure mathematics often find surprising applications — from the genetics of sibling resemblence to the Death Star. How is it that, from knot theory to meta-logic to higher-dimensional geometry, the math that sounds the most fanciful turns out to be the most useful? Register to find out, and learn more at orlin.momath.org. A Girls STEM Experience event is being held at the Connecticut Convention Center on October 27th. This event is sponsored by the Petit Family Foundation and the Space Foundation. Accredited and award-winning educators will lead educational, interactive activities to spark interest in STEM. See the attached flyer for additional information and to register. Take your lessons to the next level and see your students interact with instructional content in real-time using the free version of Pear Deck. In this mini-webinar, you’ll learn how to create presentations and interactive student activities that allow teachers to monitor an entire classes’ work at once. You’ll learn how to use the tool to observe trends, understand students’ thought processes, identify where you need to give more support, and more. Discover the many possibilities this user-friendly platform provides to creatively engage your students with standards-aligned content. Join us on Wednesday, September 12 for this mini-webinar from 7:00 to 7:30 p.m. ET! Register for the September Core Advocate Mini-Webinar! The 2018 Congressional App Challenge is now underway! They welcome and encourage all high school students from Connecticut to participate. Established by Members of the U.S. House of Representatives in 2014, this competition is a nationwide event intended to engage students’ creativity and encourage their participation in STEM fields. This competition allows students to compete with peers in their own district by creating and exhibiting their software application, or “app”, for mobile, tablet, or computer devices on a platform of their choice. Students may compete as individuals or in teams of up to four. We encourage each student or group to visit the official challenge website <http://www.congressionalappchallenge.us/> for resources and competition details, including important dates, rules and submission requirements. The deadline for submissions is October 15. The apps will be judged by experts within the academic field and winners for each participating congressional district will be featured on the U.S. House of Representatives’ website<http://www.house.gov/> and displayed at a U.S. Capitol exhibit. All five Connecticut Congressional Districts are participating. We hope your students will participate in this exciting event. CTCSTA will be hosting a reception for all five winning teams at the Connecticut State Capitol on Thursday, May 23, 2019. Middle School is an ideal time for students to explore challenge based learning across the curriculum. Challenge based learning has many benefits for students including increased engagement and content knowledge acquisition and is an ideal way to incorporate the eight science and engineering practices outlined by the Next Generation Science Standards. If you are interested in learning how to incorporate more challenge based learning into your middle school curriculum in any content area you will benefit from this professional development session from the learning specialists at EdAdvance’s Skills21. Skills21's evidence-based program has been recognized by the US Department of Education and the National Science Foundation as an exemplary model for driving student STEM success. Skills21 has worked with schools and communities in CT for nearly 20 years. There is no cost for this professional development and we will serve a continental breakfast with tea and coffee and lunch. Contact Liz Radday (radday@edadvance.org) with any questions. 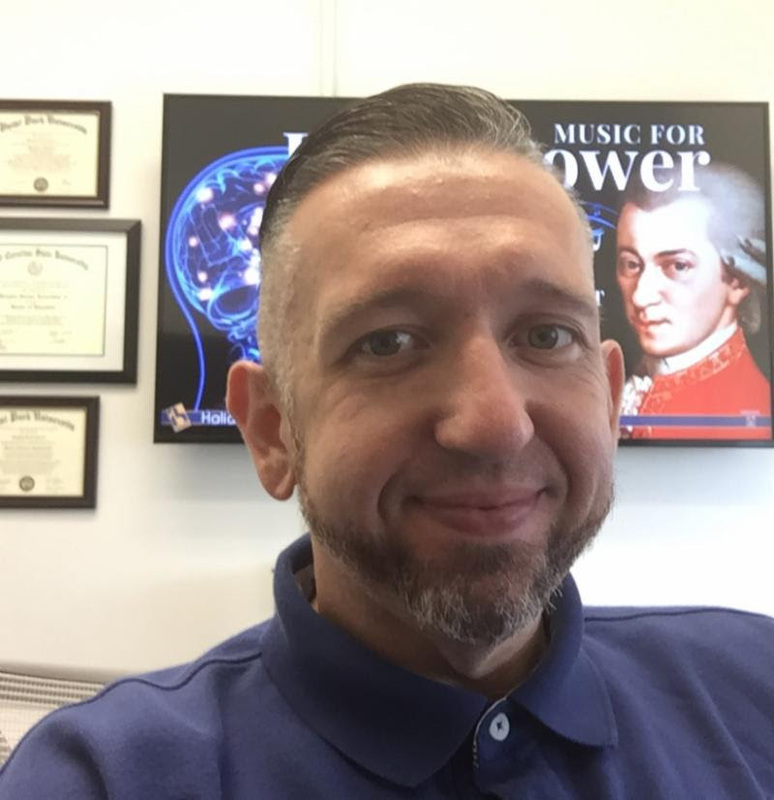 For those of you who haven't already registered for the next Math Encounters presentation, the Museum is happy to announce that Henry Cohn will be presenting "Lost in Space: How Data and Information are Governed by High-Dimensional Geometry" on Wednesday, September 5. About the talk: How can we understand high dimensions, and why should we? High-dimensional geometry may seem like a hopelessly abstract subject, hard to grasp and with no obvious real-world relevance. But, surprise! It turns out you can’t understand “big data” without high-dimensional geometry. Join Microsoft Research mathematician Henry Cohn in an exploration of the practicality and beauty of higher dimensions. There will be a special introduction by Julia Kempe, Director of the NYU Center for Data Science. Plus, it's not too soon to sign up for the next installment of Math Encounters: "Living is a Dangerous Business" presented by Jen Rogers, Director of Statistical Consultancy Services for the University of Oxford, with special introduction by math comedian and YouTube phenom Matt Parker. To register for either date or to learn more about Math Encounters, visit mathencounters.org. 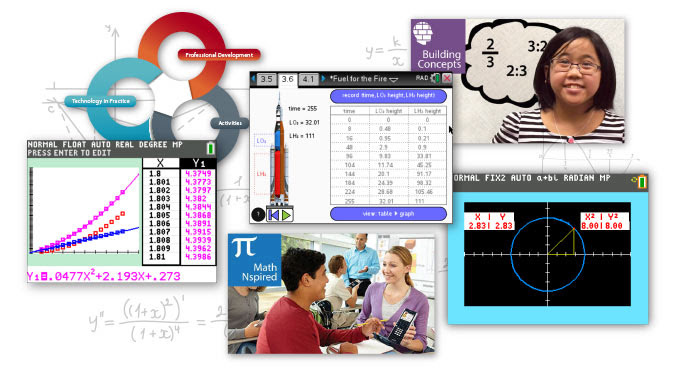 Save time and simplify lesson planning with rich content for your math classroom. Search hundreds of lessons by standards, grade and subject. Download activities that complement the scope and sequence of your teaching plan with one click and use them “as-is,” or modify them to suit specific learning objectives. 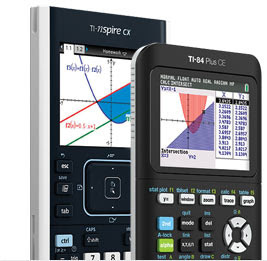 Complete your profile for a chance to win your choice of a TI-Nspire™ CX handheld or TI-84 Plus CE graphing calculator and complementary software. *Terms and conditions apply. View the full rules here. Manage email preferences or unsubscribe from TI emails. The platform bar is a trademark of Texas Instruments. © Copyright 2018 Texas Instruments Incorporated. All rights reserved.